CIDAUT continues with the dissemination of the advantages of employing the tools of Industry 4.0 in the field of renewable energy generation and energy efficiency under the name of CIDERPLUS 4.0. CIDERPLUS 4.0 encompasses the design of computer applications that based on cloud computing allow the efficient management of generation equipment through the use of predictive algorithms of demand, on-line predictive maintenance, as well as the definition of ICT tools that facilitate the work of operation, maintenance and monitoring of this type of facilities. 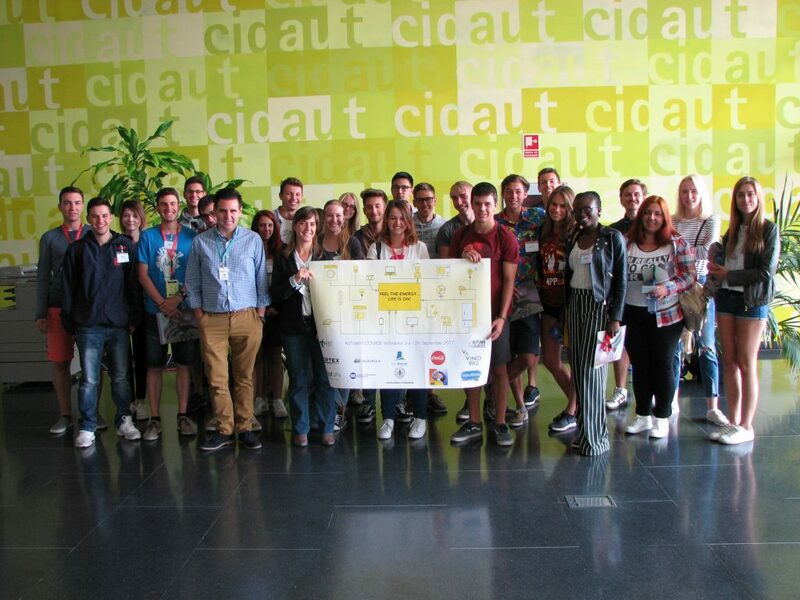 On September 7th, the CIDAUT Foundation held the session “Generation of Renewable Thermal Energy in the residential and tertiary sector” corresponding to the International Course “Feel the energy … Life is on” organized by the BEST Association of the University of Valladolid. The sesions was organised in CIDAUT´S facilities at the Boecillo Technology Park. Last March 8th, the NEOHIRE consortium met in Brussels to kick-off the project. All partners discussed the details of the implementation of the work plan for the following three years of research.